Taiwanese smartphone giant HTC today announced its monthly financials, notifying investors that, as predicted, its self-assessed consolidated revenue for October reached $1.47 billion, down 2.8 percent from the previous month. Posting its third-quarter earning report at the end of October, HTC saw a 68% increase in revenue from 2010 and 7% boost over the previous quarter, but warned that its forecast for its fourth-quarter revenues may fall, with shipments also slowing. The company’s predictions have begun to be realised as revenues slipped in October, with it suggested that impressive sales of Apple’s new iPhone 4S – which topped more than 4 million units in its launch weekend alone – taking its toll on the Taiwanese mobile maker. 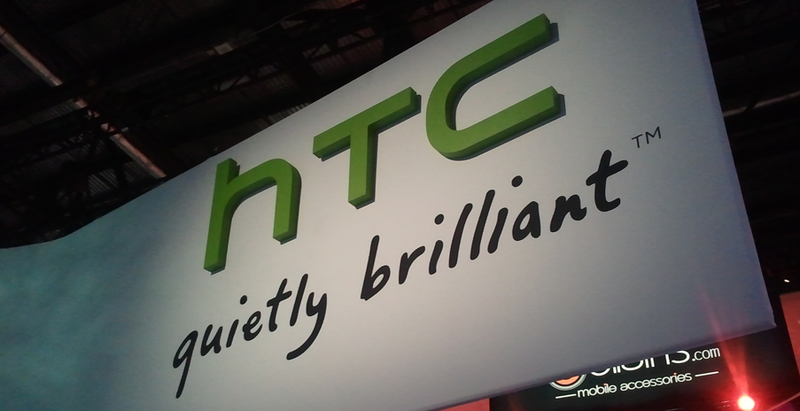 However, HTC’s impressive growth over the year is still clear to see, with October’s consolidated revenues seeing an increase of 36.01% from the same month in 2010. For the first 10 months of the year, revenues grew 97.16% over the previous year, as HTC saw sales of its Android and Windows Phones help it become the world’s fifth biggest smartphone vendor.